Avocado Toast: Three Ways... Original, Easy & Worry free! 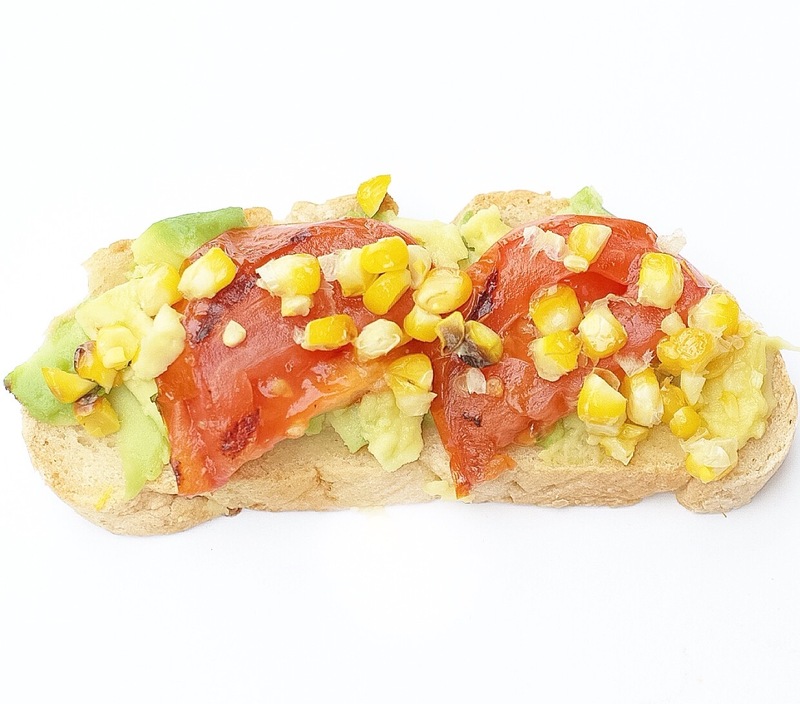 Avocado Toast: Three Ways… Original, Easy & Worry free! It’s been almost one month since we’ve launched our allergy free, gluten free and vegan bread and the response has been amazing! We’re so happy that everyone can enjoy delicious bread that we’ve decided to share our three favourite toast toppings with you! They are all easy to make, and best of all, allergy free, gluten free, vegan and delicious. 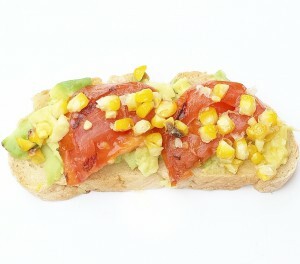 Brush corn cob and tomatoes with olive oil and sprinkle with salt and pepper. Grill corn until fully cooked, around 10 minutes. Add tomato to grill and grill for 2 minutes each side. Cut corn off cob, set aside. 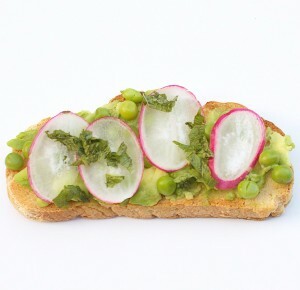 Toast bread and spread with 1/2 of an avocado. Top with tomato slices and cover with kernels. Cut pitted mango half into thin even slices. 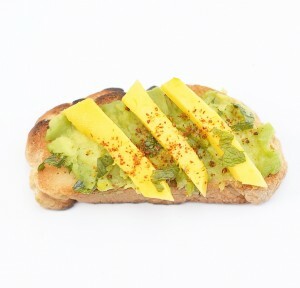 Toast bread and spread 1/2 avocado on top. Sprinkle salt and pepper to taste. Cover toast with 4-6 slices of mango, depending on size of your bread. Sprinkle with chilli powder if desired, and a healthy garnish of chopped fresh mint. Toast bread. 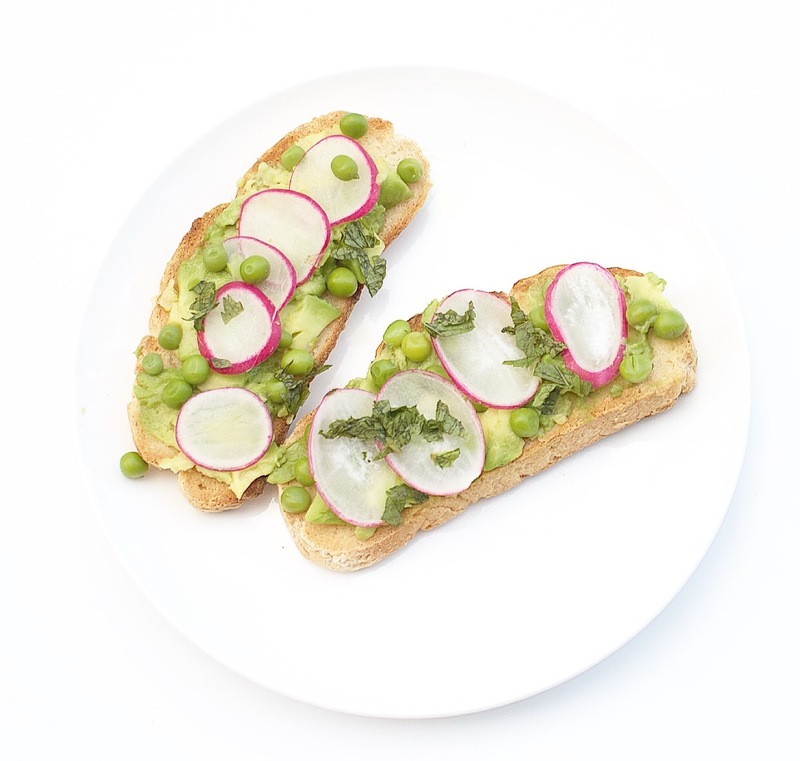 Immediately top with 1/2 avocado per toast. Gently press peas down into avocado. Sprinkle with salt and pepper to taste. Place your radish slices on top, lightly layering them. Top with fresh herbs and serve. If not serving immediately, top avocado with lemon juice to help preserve a little bit longer! Now, everyone can enjoy an avocado toast without worries!